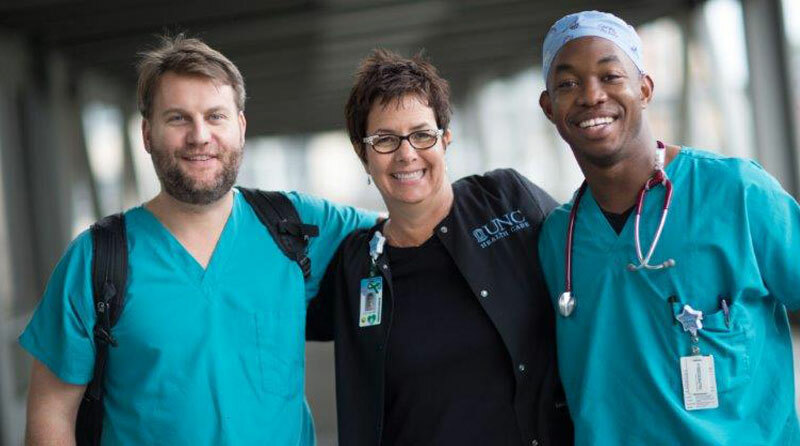 The UNC Hospitals Perioperative Division is seeking a valuable RN team-member to join our perioperative/postoperative department. We welcome someone who is energetic, flexible, patient driven, and an effective communicator. We currently experiencing exciting times as our department and hospital grows to meet the needs of the community. Our ideal candidate will possess considerable knowledgeable of critical care procedures, the perioperative process, be able to adapt to change, maintain a safe environment, possess the ability to work independently as well as on teams, be self motivated and effectively care for our patients and families. Must be able to work Fridays and evenings. When on call, must be able to arrive to Hillsborough Hospital for emergency cases within 30 minutes. Week night/Weekend Call shift requirement based on unit needs. Hours may change in the future as operating hours of the unit change. Generous benefit package with prorated PTO up to 256hr/year.